Thevamalar och Suresh, Sri Lanka. We Effect will launch all new programmes this year. Achieving gender equality will be the overall focus in 25 countries. – We Effect is committed to achieve gender equality everywhere we work. Making women and men equal is an objective itself, but also a method to end hunger and poverty, says Jennifer Vidmo, We Effect Asia’s new regional director. Gender inequality is a major cause and effect of hunger and poverty: it is estimated that 60 percent of all chronically hungry people are women and girls. If women in rural areas had the same access to farm land as men, an estimated 100-150 million people would not go to bed hungry anymore. In Asia, We Effect will reach out to hundreds of thousands of marginalized people in the coming five years. The programmes in Sri Lanka, Burma/Myanmar, Cambodia, Vietnam, Palestine, and the Philippines, are all focusing on making women and men equals. – We work where we are needed most, in poor, marginalized communities. Together with our partner organizations, we will empower women and men to have equal access to land, safe housing, financial services and power, says Jennifer Vidmo. 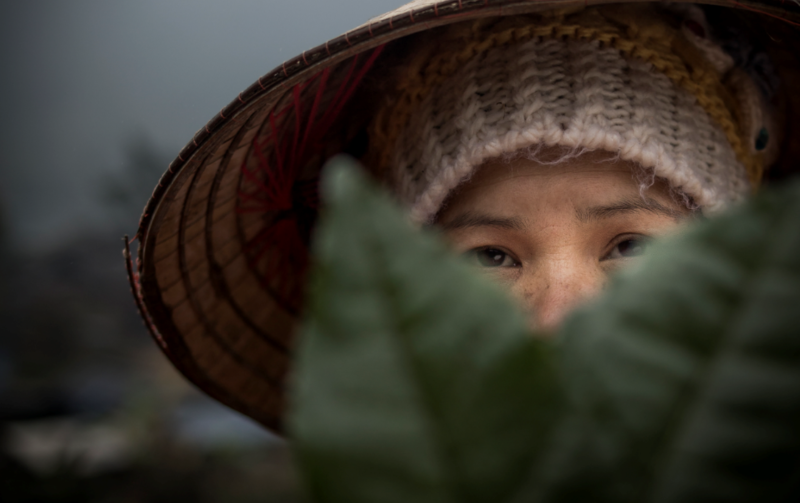 Tea farmer, Hoang Thi Vach, Vietnam. Chiase is one of several hundred organisations that are now partnering with We Effect. Chiase will focus their work on empowering women and men in the Vietnamese province of Bac Kan, home to many rural, marginalized communities, with mainly minority groups. – Our programme is designed with active participation from women and men from different cooperatives. The cooperatives will help people increase their incomes, put a stop to malnutrition, and empower women to take a more active role in the communities, says Nguyen Van Anh, director for Chiase. Partners like Chiase is key to all of We Effect’s work. Founded 1958 by the Swedish cooperative movement, We Effect’s knows and believes that success comes from working together. – Our programmes are all designed by the same people that will implement and ultimately benefit from the change they are creating. This creates long-term, sustainable, development, says Jennifer Vidmo. 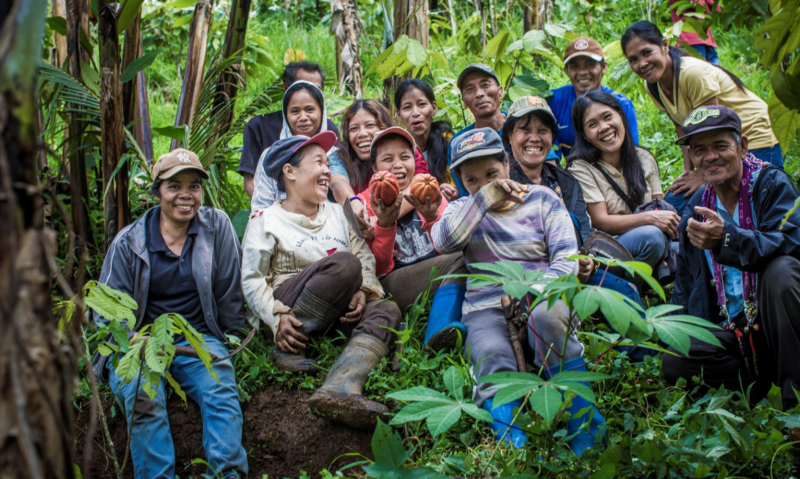 Cacao cooperative members, The Philippines. Read more: How We Effect’s partner Chiase will work to support women in Bac Kan.